The goal of lower school guidance programs is to work with students, parents, and teachers through a variety of support structures. 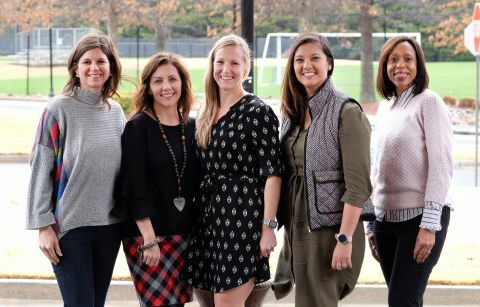 The lower school guidance counselors teach classroom guidance lessons to enhance the emotional, social, spiritual, and academic development of students. Short-term small group guidance sessions are offered to help students navigate particular life issues. Students, when needed, have access to individual guidance sessions as well. The lower school guidance counselors work collaboratively with teachers to help provide an encouraging learning environment for students. The middle school guidance program provides services to both students as well as their parents. Services provided include, but are not limited to, counseling, academic planning, standardized testing and its interpretation, orientation for new students, placement testing, conferences, exploration of career and academic opportunities, and referrals to outside organizations as necessary. 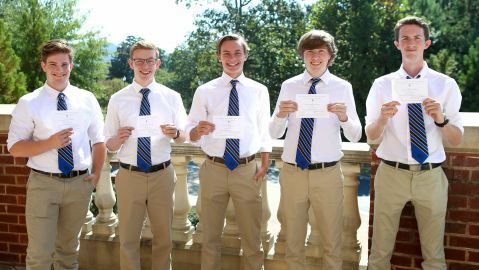 In a an effort to help students achieve their maximum potential, our goal is to enhance the personal, social, and academic growth of students during their transitional years from lower school to high school. The counselor serves as a liaison between home and school, working directly with students to facilitate the growth and development of interpersonal and social skills. By helping students build critical relationships within the school and providing the necessary encouragement to foster personal empowerment, the counselor is an advocate for the personal success of every student. The middle school also offers a formal guidance program where our counselor teaches every middle school student about relevant issues in their lives and how to navigate their worlds. Students may initiate an appointment to meet with the counselor or may be referred by a parent, teacher or administrator. The MPCS high school guidance counseling program works with students, parents, school staff, and community members to provide Christ-centered, academic, college and career, personal and social counseling services that are comprehensive. 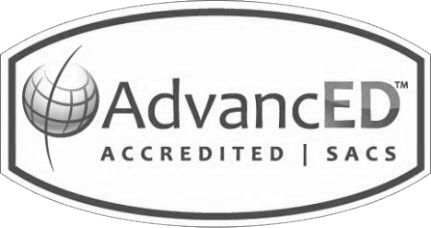 Services are provided to maximize the academic achievement of all students and promote the necessary skills, attitudes, and beliefs for all students to graduate prepared to effectively manage future challenges in a 21st century. Students benefit from classroom guidance, individual counseling, academic support, crisis intervention, student and family advocacy, PSAT testing, ACT and SAT test interpretation, ACT and SAT test preparation options, facilitate transitions with new students and incoming freshmen, community referrals, consult with outside agencies, and coordinate additional services to meet the needs of MPCS students. Our college counseling program facilitates course paths and guides students as they apply to college. 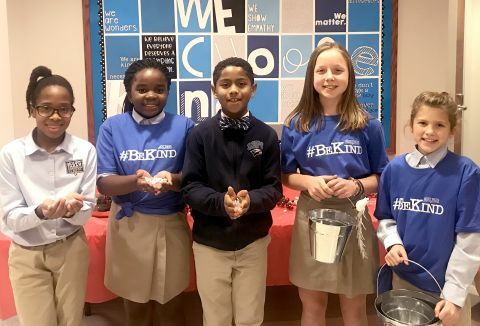 Be sure to read WingTips about our school-wide movement encouraging kindness and tools for social interaction among peers. MPCS strives to partner with parents in the raising of your children with a moral compass and faith foundation. We offer special ParentEd. sessions with expert panels on various subjects concerning technology, parenting, and education.